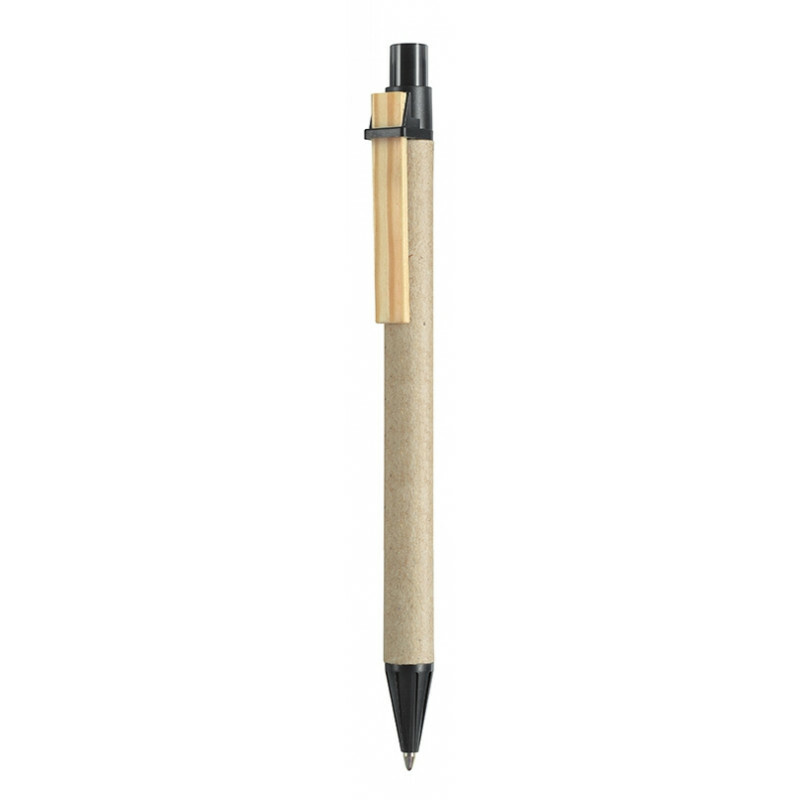 One of the first eco-friendly pens on the market. 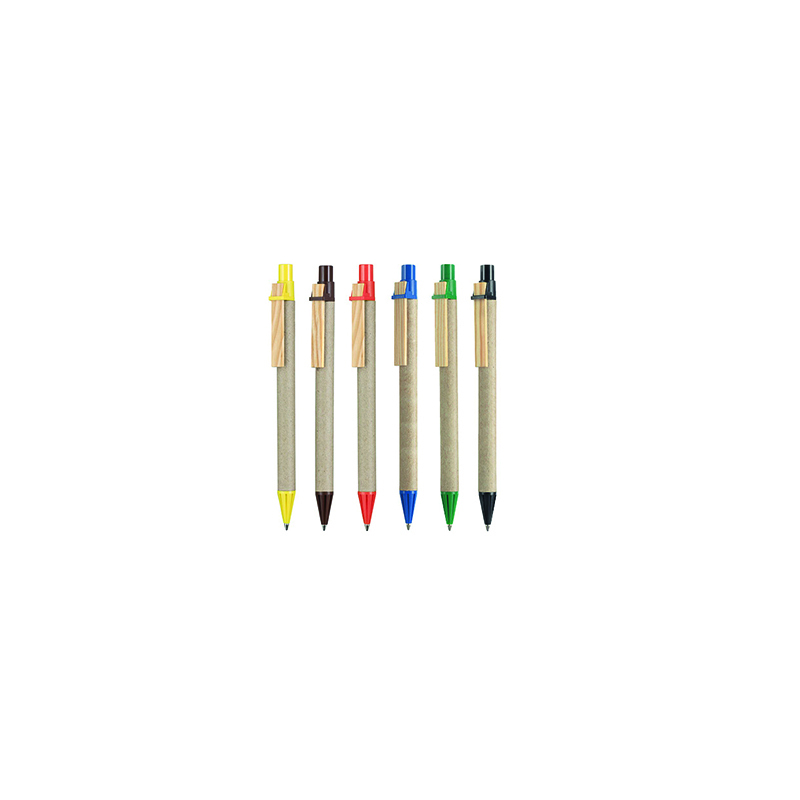 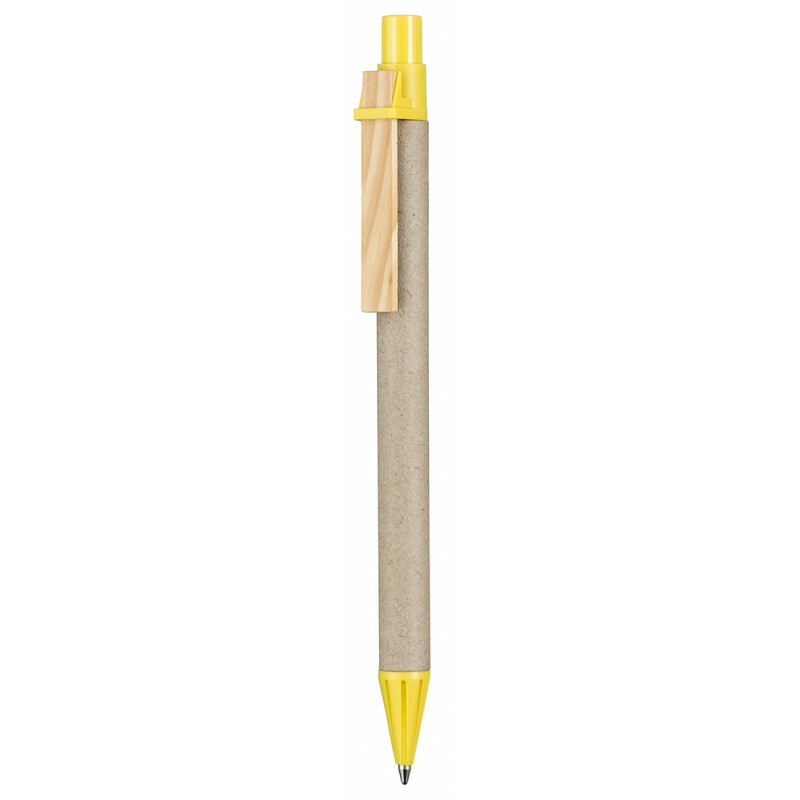 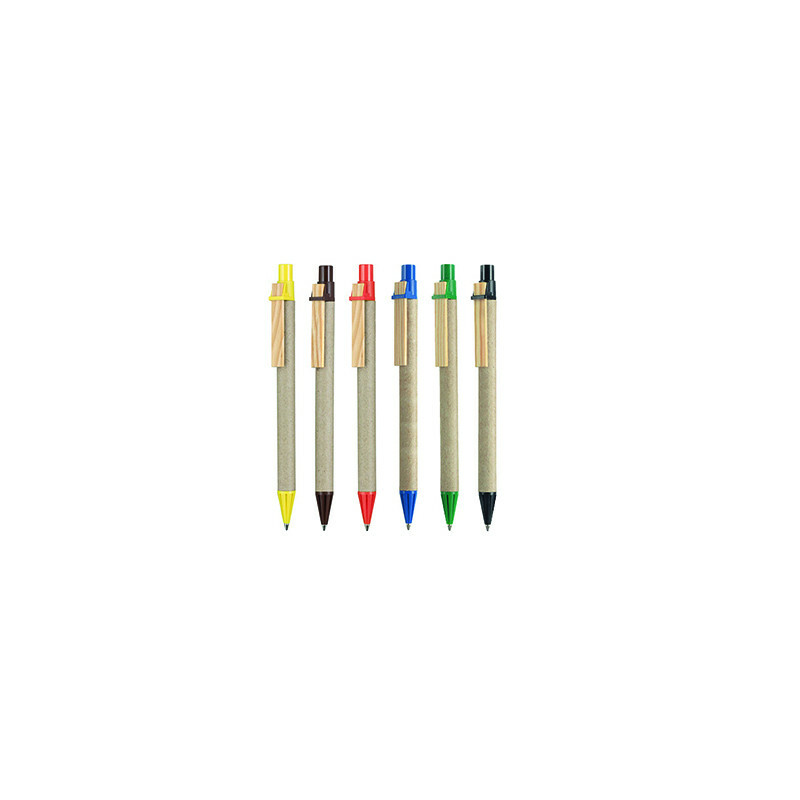 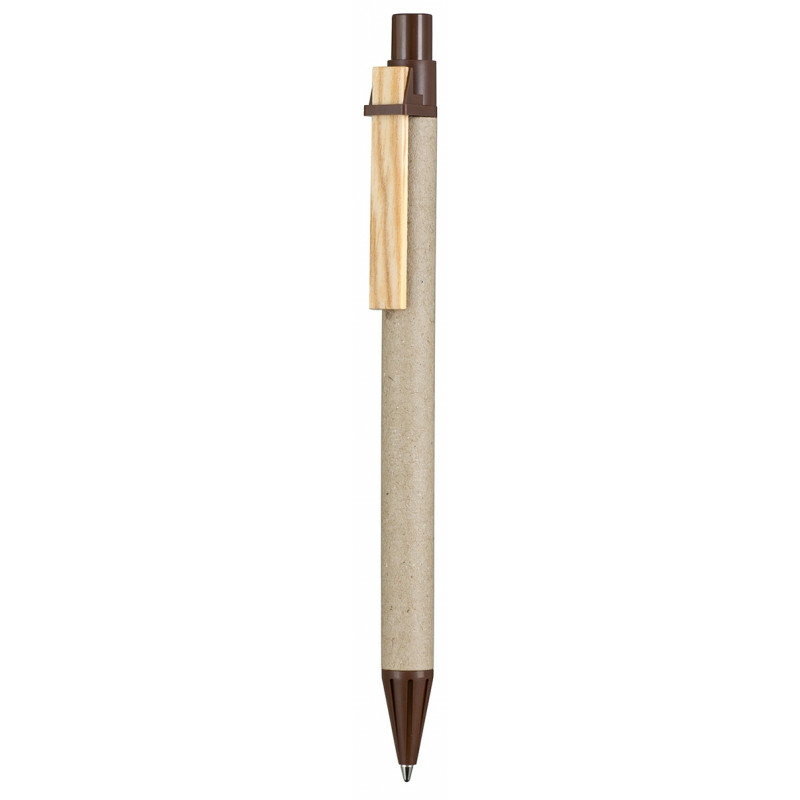 This writing instrument is made in Germany from recycled cardboard, pinewood, and plastic. 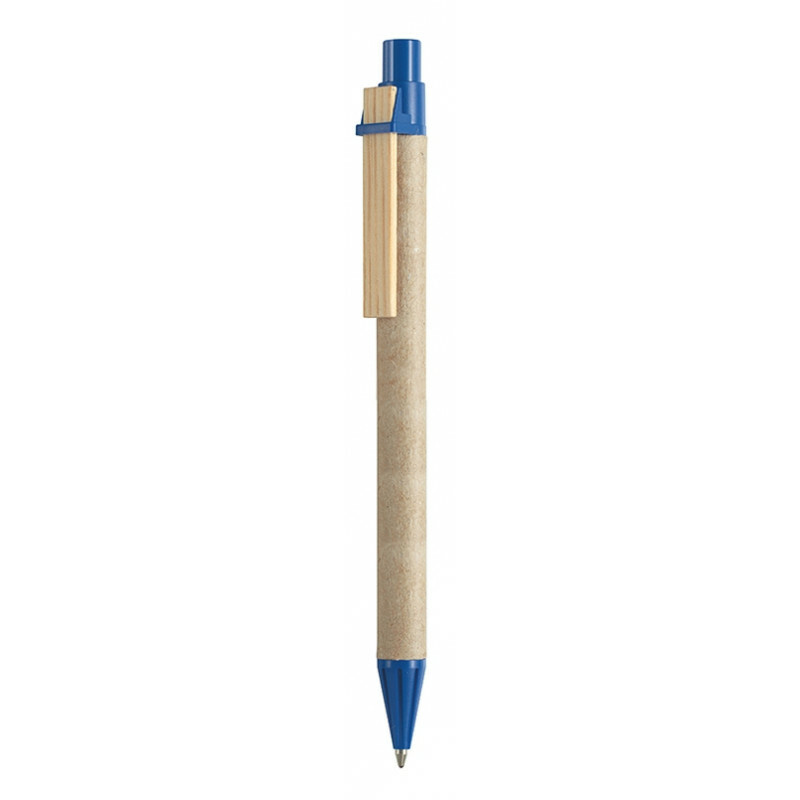 This ballpoint pen is equipped with a quality refill Jogger.